CENTURY 21 Putney & Fulham is your local real estate agent with direct contacts worldwide. We live in and love Putney! We also have a passion for real estate and we think that working with an estate agent should be a positive and transparent experience for all. As a seller or landlord, your property will be accurately valued and advertised globally attracting buyers from around the world. As a tenant or buyer, we will treat you with respect and only show you properties that make sense for you. In addition to the southwest London market we also have expertise in the French market and have a wide selection of properties for all budgets across France. We can take care of the entire process of buying or selling property in France. We understand how different the two markets are and assist you fully with your French property experience. At Century 21 Putney, we pride ourselves on offering sound, no-nonsense advice whether you are selling, buying or letting your property with our extensive knowledge of the market and our 25 years’ experience globally. We are your local property professionals with global reach. We speak English, French, Arabic and Spanish. We are different. We understand that the purchase of a new home or the sale of your current home is one of the most important transactions you will make in your lifetime. We believe that you should only deal with one point of contact to market and negotiate the sale of your property; this person remains accountable throughout your journey. 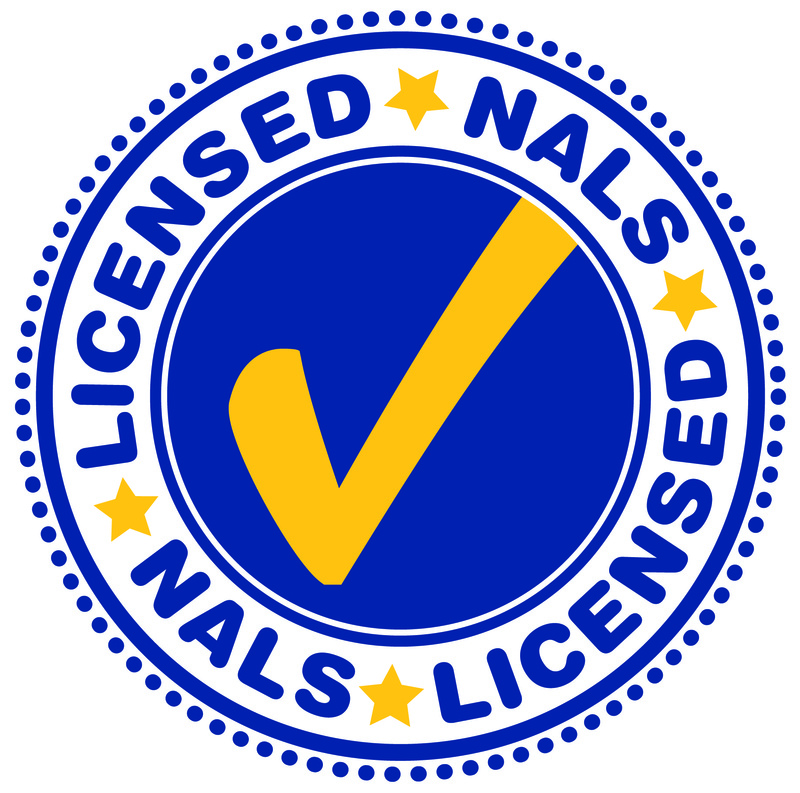 Our role is to guide you through this process, ensuring that you always receive professional advice, honest appraisals and constant communication. You’ll find our response quick, transparent and reliable. No sale no fee sales service for London and France. 100% accompanied viewings with detailed, honest feedback. Free and honest appraisals – we know the market. UK and International Mortgage expertise. Direct access to international properties with a special focus on France. Global brand recognition – exposure of property locally, nationally and internationally. A single dedicated professional to market and negotiate the sale or letting of your property. We also provide commercial sales and lettings services for investors, occupiers and landlords, as well as property management services. 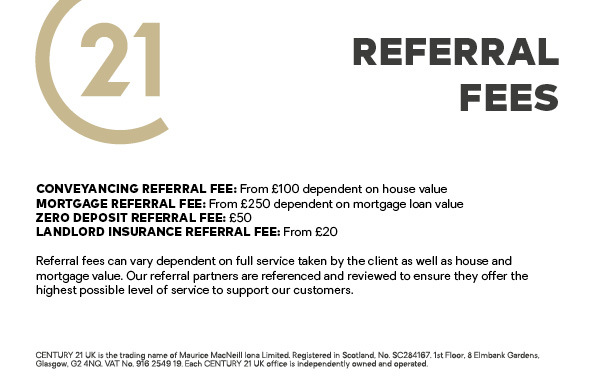 Century 21 UK is an estate and letting agent operating throughout the UK, and is part of the world’s largest residential estate agency organisation, with over 7,400 offices and 111,000+ agents operating in 78 countries. Established in the UK in 2005, we have gained a reputation for providing unparalleled customer service excellence. It’s our company mission to enable our Putney sales and lettings associates to provide best-in-class services to all who aspire to buy and sell real estate anywhere in the world. Century 21 Putney & Century 21 Fulham are members of The Property Ombudsman. 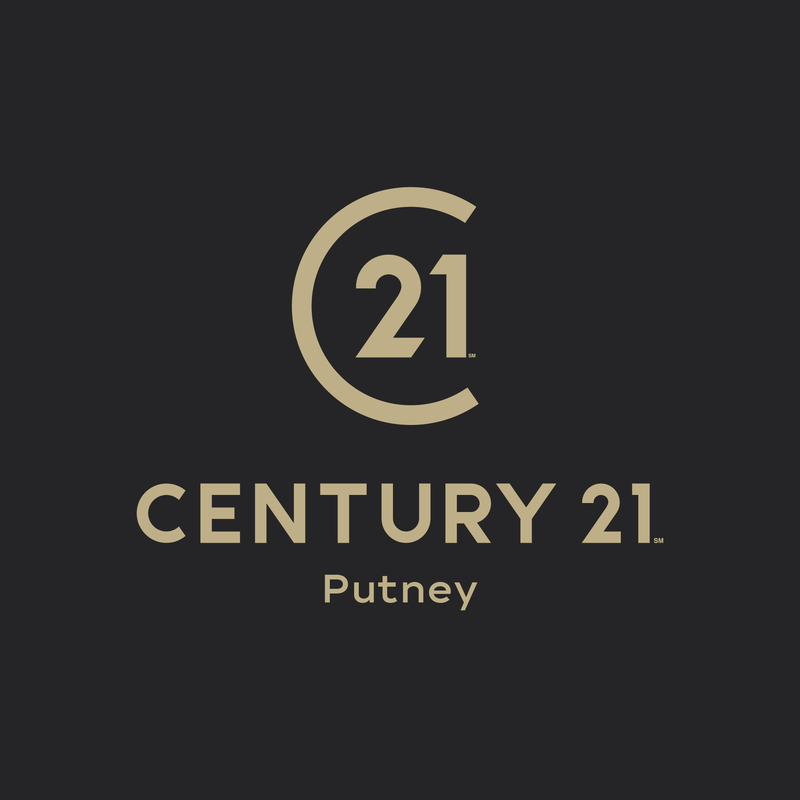 Century 21 Putney & Century 21 Fulham is a trading name of Dolce Vita Limited, a company registered in England and Wales, company number 9109097 and registered address The Limes, 1339 High Road, London, England, N20 9HR.